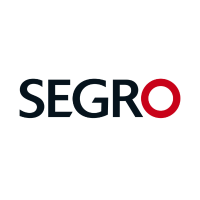 SEGRO plc (LON:SGRO) have signed an agreement with a group of institutional investors for a private placement of €300 million 10 year and 15 year senior unsecured notes. The issue consists of two tranches: €100 million at a fixed coupon of 1.82 per cent due 2028 and €200 million at a fixed coupon of 2.37 per cent due 2033. This translates to a weighted average coupon of 2.19 per cent and a weighted average maturity of 13.3 years. Pro forma for the position as at 30 June 2018, and adjusting for the recently announced redemption of the remaining £102 million SEGRO bonds due 2019, the impact of these transactions is to extend SEGRO’s average debt maturity to 11.6 years and reduce the average cost of gross debt to 1.9% (including joint ventures at share, excluding commitment fees and amortised costs). The proceeds will be used for general corporate purposes and the new issue will rank pari passu with SEGRO’s existing unsecured bank and bond debt. 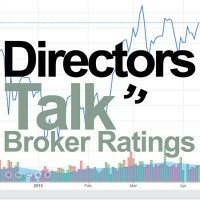 Santander Investment Securities Inc., Wells Fargo Securities, LLC and Lloyds Securities Inc. acted as Joint Placement Agents.